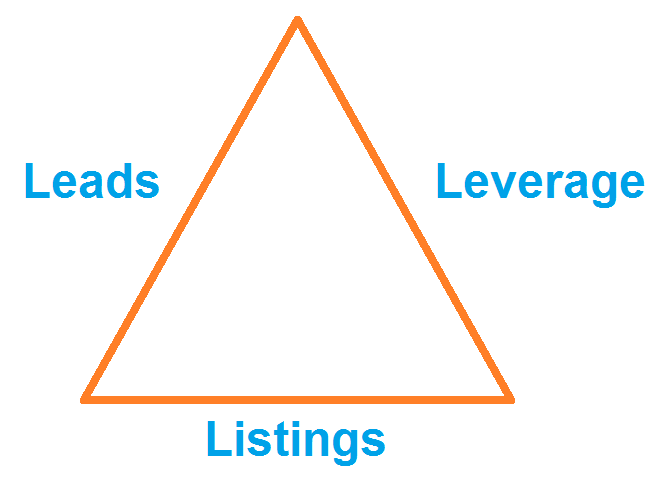 Like us, you understand the value of listing leads data. In every NYC borough, there are thousands of listing leads every year and if you are able to convert 1% of these leads it means dozens of listings for you every year. We've already tried and tested every available option to pull this data for you and today ExpLiMO offers the fastest, most accurate and most affordable system to obtain these leads.